Professional PC Support continues to offer the ad hoc services (otherwise known as break-fix) to our clients despite many competitors switching to a Fixed Price Management offering only. We believe fixed priced servicing is a superior model however it doesn’t suit everyone, especially the smaller businesses. Ad hoc is quite simply calling us when something is broken and paying for our time to fix it. It is the traditional way of offering IT support and is best suited to the micro businesses of just a few staff or less. Our ad hoc rates are extremely competitive and our technicians are all very experienced and qualified. Call out fee is just $60+GST or less for most of the Perth metro area. 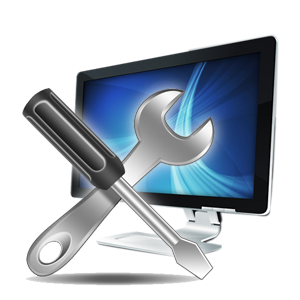 To keep costs even lower we offer a workshop service where we can repair your computer for a fixed labour charge plus any parts we use. If we find you are engaging us on a regular basis we may suggest a block hour agreement to save you even more. Call us for details.